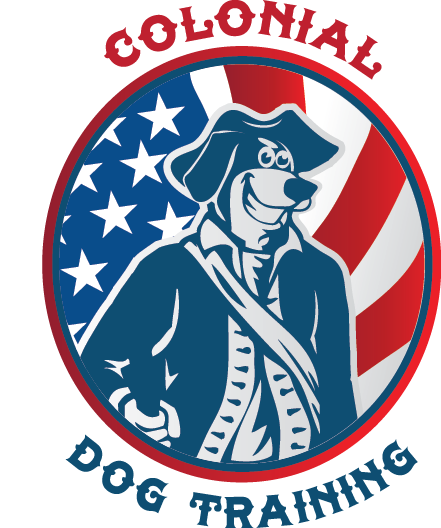 Colonial Dog Training believes that training should start early. The sooner you are able to address a behavioral issue the better. It is important to train a dog not only when they are a puppy, but also if they are an adult dog who is going through a lifestyle change. Moving to a new home is one of the most common stressors that dogs have to deal with that is often overlooked. I have seen many dogs slowly revert back and/or pick up a negative behavior in their adult years due to a lifestyle change and many people justify their behavior by blaming it on their old age when that is not always the case. I have worked with many dog owners who have waited until their dog’s behavior has hit the fan and when their only options are to enroll the dog into a training program, re-home him or even euthanize the dog. So has my colleague a dog trainer in Buffalo. It is important to get behavior problems under control as soon as your dog starts misbehaving. I have had many dog owners wait until their dog’s playful nipping has turned into aggressive biting because they didn’t view their dog’s nipping as a big deal. 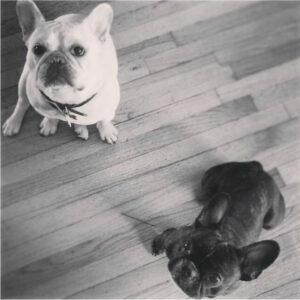 Our Boston dog trainer will create a customized training plan to cater to your dog’s specific needs. We will schedule an in-home consultation to get to know your dog and to assess his behavior. Our trainer is committed to working with your dog until your dog has met all of their training goals. Our training program relies heavily on owner follow through, I cannot stress enough of how important it is to follow through with the training program in between lessons and after training in order for your dog to be successful. Call us today to set up your in-home consultation at 800.649.7297!